Genesee Lake School (GLS) provides residential, educational, vocational and day programming for children, adolescents and young adults who are dually diagnosed with emotional disturbances and developmental disabilities. GLS has expertise in the treatment of a variety of low incidence syndromes and specific expertise in serving children and young adults with autism and autism spectrum disorders. At GLS, our goal is simple: provide children with the skills they need to return to their community and home school environments. 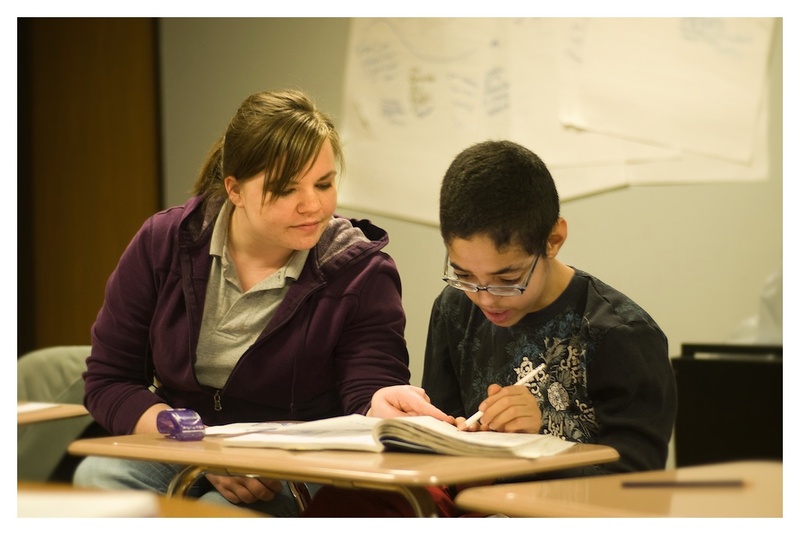 GLS is dedicated to providing the intensive supports necessary to assist the people we serve to reach their maximum potential in all areas of functioning.